Lower Ground Floor: large garage of approx 50 m2, cellar . 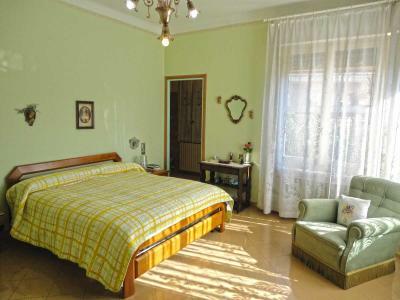 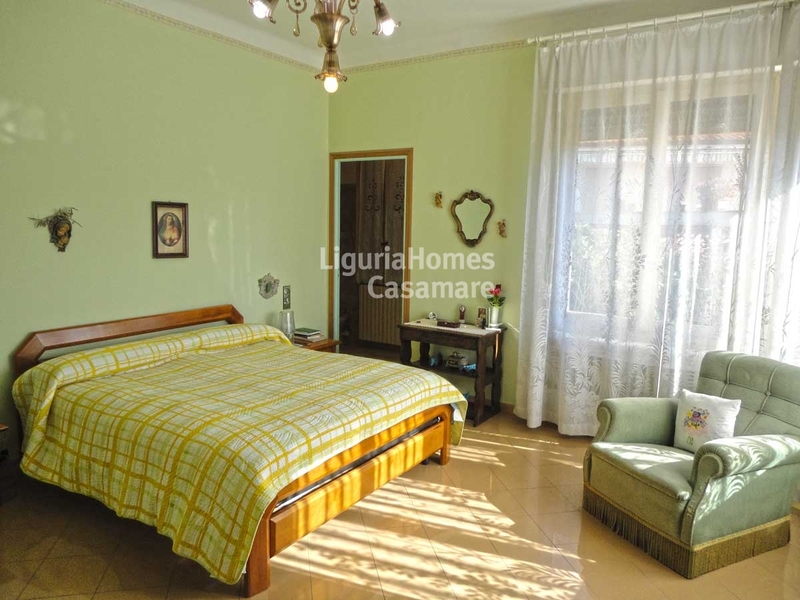 Ground Floor: entrance hall, living room, dining area, kitchen, three bedrooms, studio and two bathrooms. 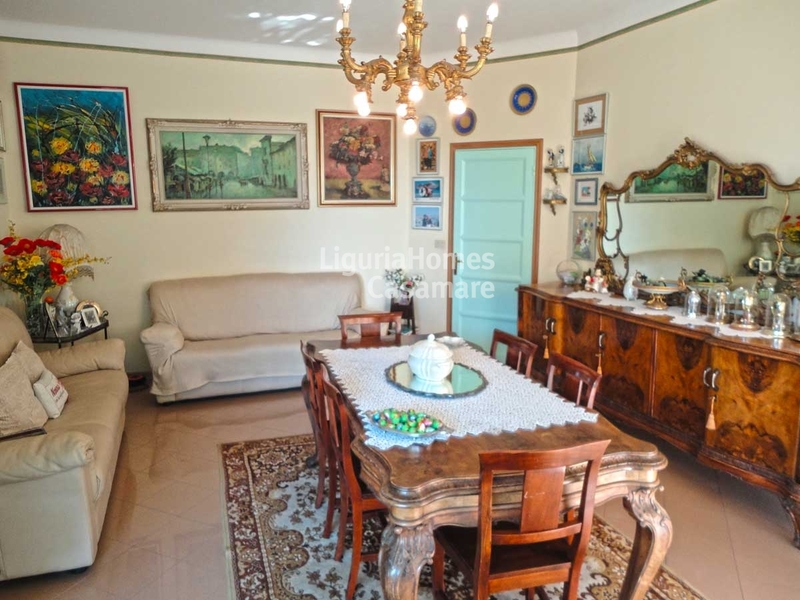 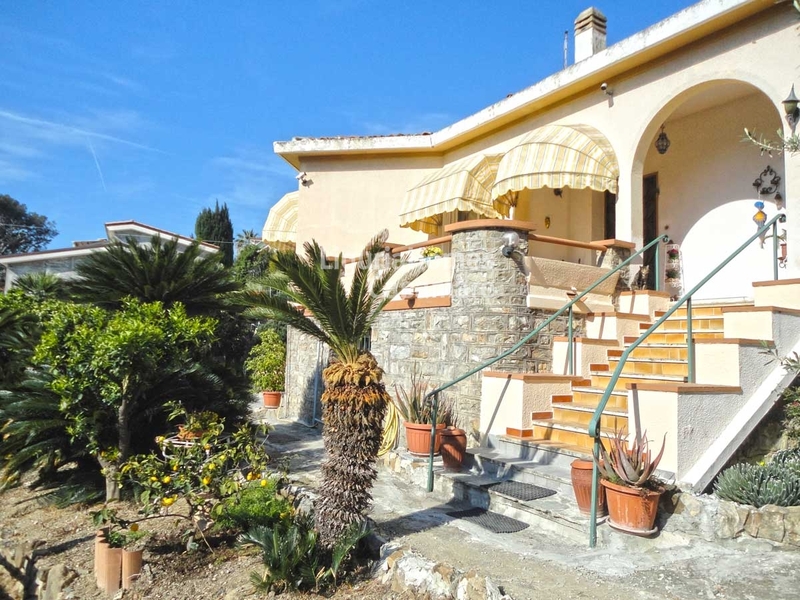 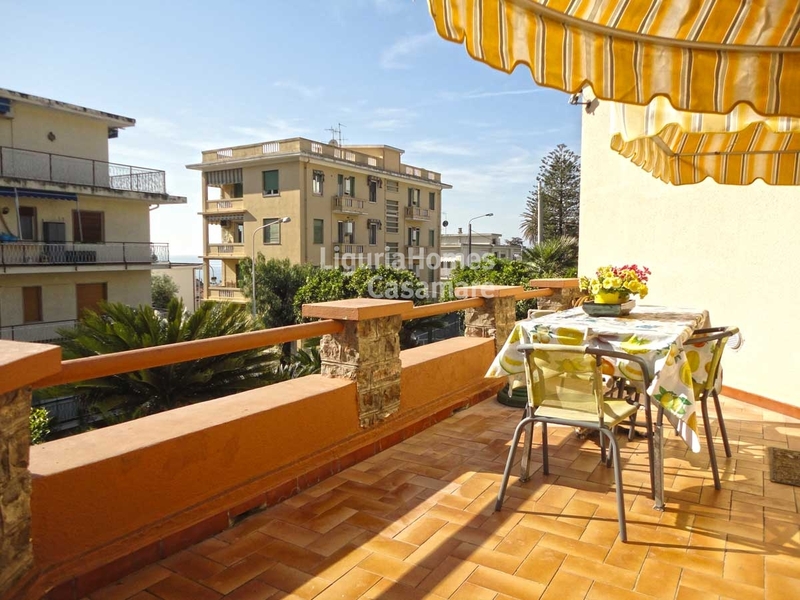 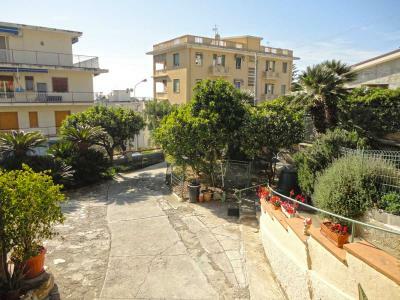 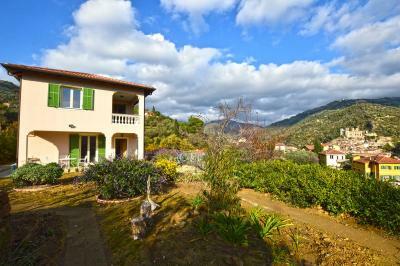 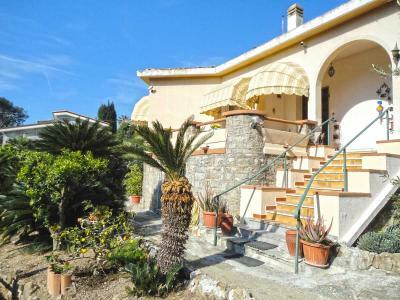 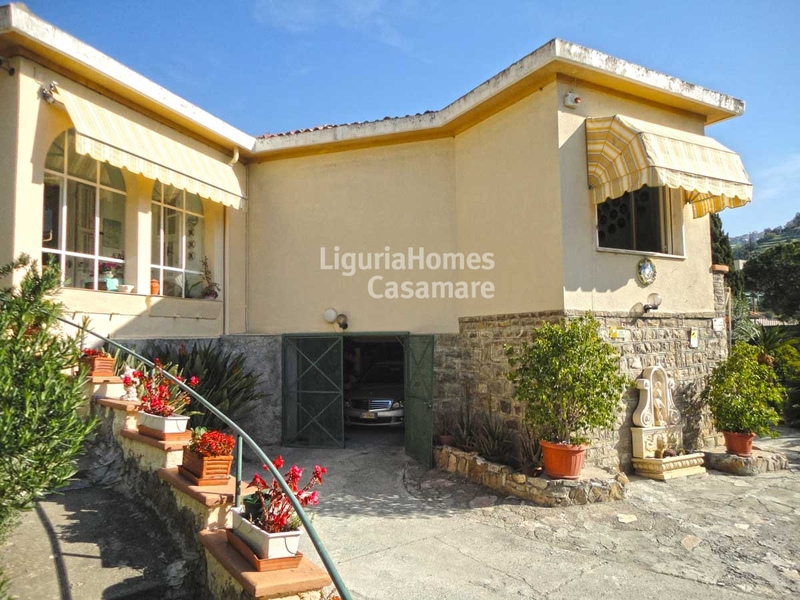 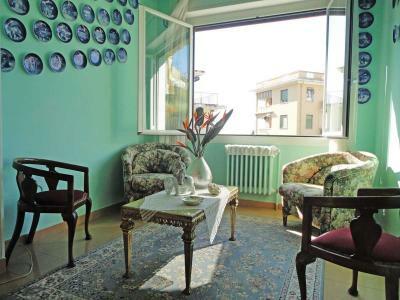 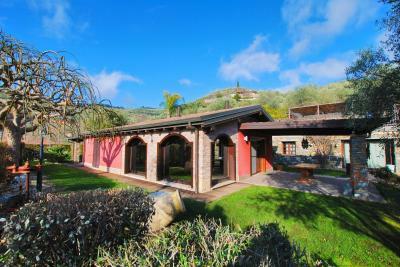 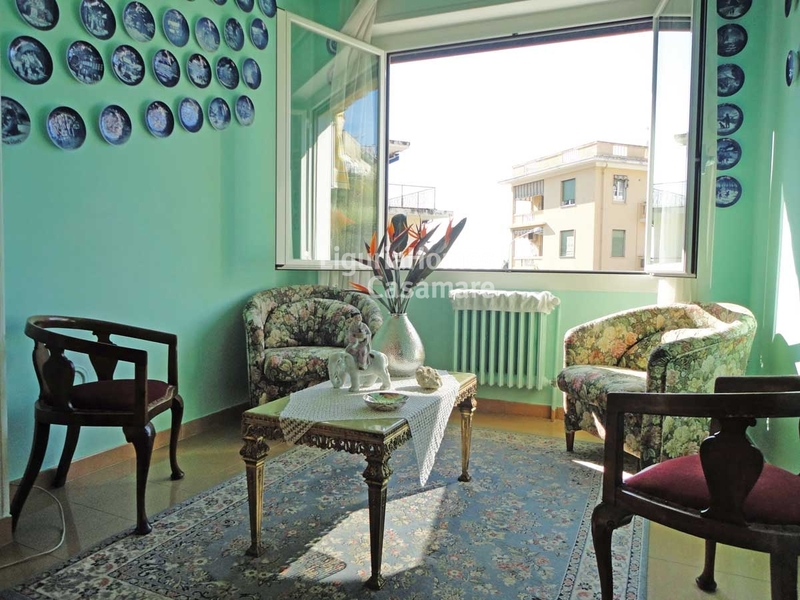 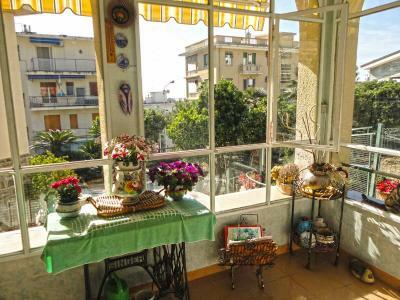 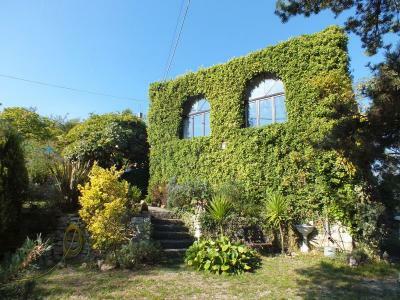 Situated very close to the center of Ospedaletti, this Villa enjoys a generous garden and partial sea view.